3 Tips to Resize Gaming Videos More Effectively | Nerd Much? Although it is convenient if you can record gaming videos in the right resolution and aspect ratio right from the start, often that may not be the case. Instead, you may find that you need to resize your gaming videos later on in order to prepare them for certain platforms or make sure they are in specific resolutions. One of the common ways to resize videos to a different aspect ratio is to crop them. While this can help you to avoid having to stretch your video or place it in a letterbox – it does have downsides of its own. The more you crop from your video, the more that you lower its resolution. 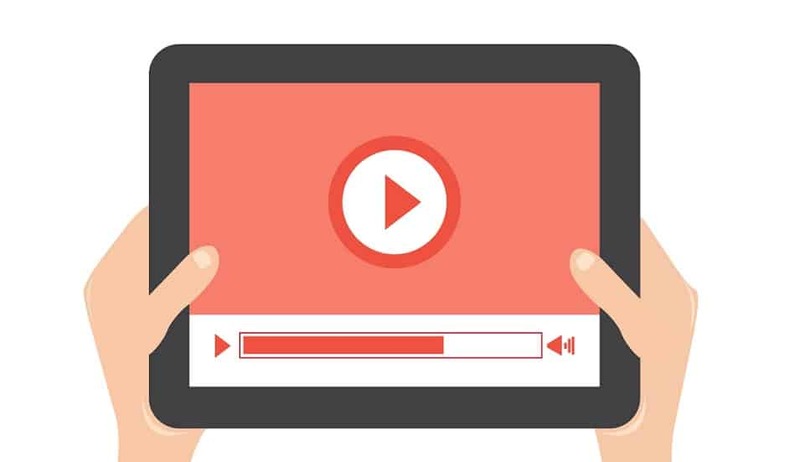 As long as the resolution is higher than what the video will be displayed at, it is fine – but if it is not it will start to affect the quality. People often try to avoid stretching videos to fit into the frame as much as possible – and for good reason. But while stretching a video too much will significantly distort the image, stretching it just a little bit may not be that noticeable. Suffice to say you should never take stretching off the table entirely, and should think about whether or not it can be used when you resize any video. At the end of the day stretching your video just a tiny bit may look better than having tiny slivers of a letterbox or pillarbox on the sides. When you downscale or upscale a video’s resolution you will typically need to use some type of interpolation to ensure the video’s quality is preserved as much as possible. Although some (i.e. nearest neighbor) are best avoided, the others may work better or worse for certain types of videos. For example, bicubic resampling may work better for upscaling videos, but bilinear may help make the video look sharper when it is downscaled. The Lanczos interpolation is also often known for being a good option if you want your video to look sharp when upscaled. Be sure to keep these tips in mind if and when you ever have to resize your gaming videos. If you want to check how your video will look once it is resized you may even want to use a quick and convenient online resizer, such as the resize video web app for example. Make no mistake there are often no easy choices when it comes to resizing videos, and you may have to crop, stretch, or letterbox them to get them in the right aspect ratio. That being said you should decide how you want to do that, and which option is going to affect the video quality the least.